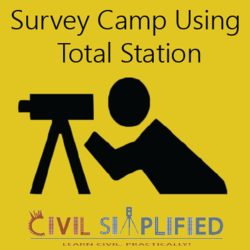 Surveying or land surveying is the science of making all essential measurements to determine the relative position of points or physical and cultural details. 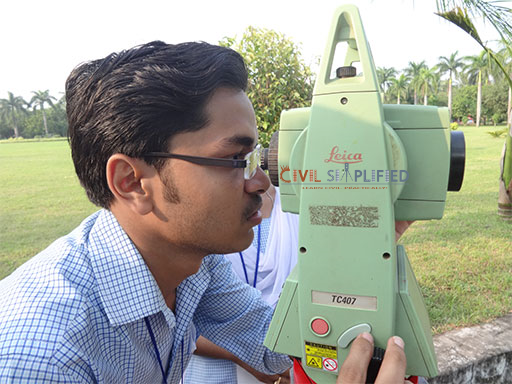 Experts in Surveying can become licensed surveyors and members of various building professions. 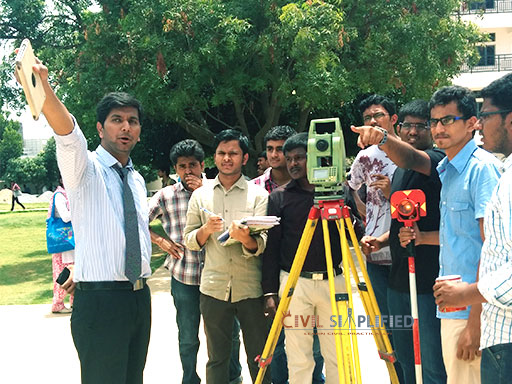 A Total Station is an electronic-optical instrument used in modern surveying and construction. 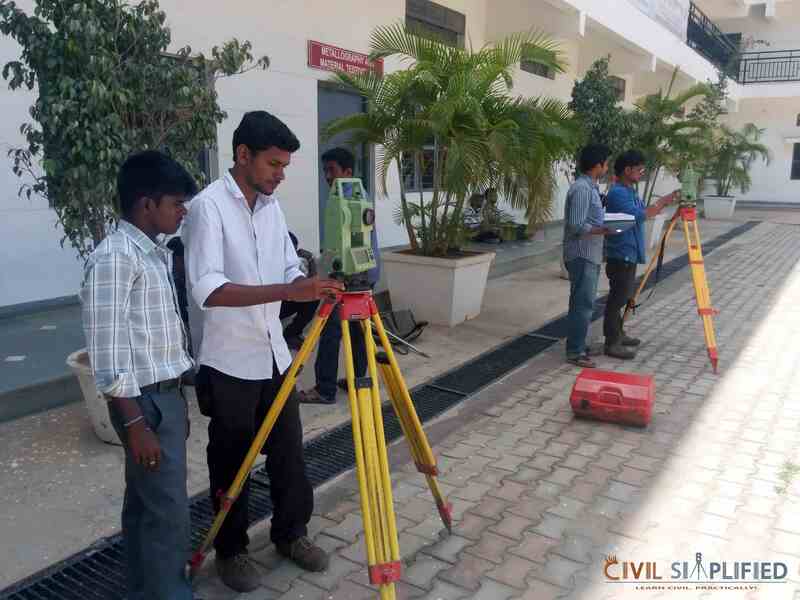 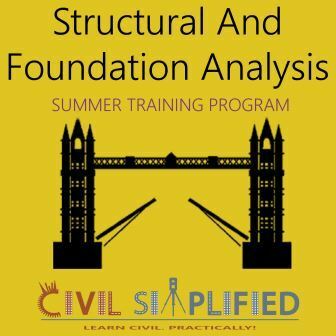 The workshop aims to provide adequate working knowledge on total stations which are widely in use across civil engineering and other industries.